September 7 – October 14, 2018. 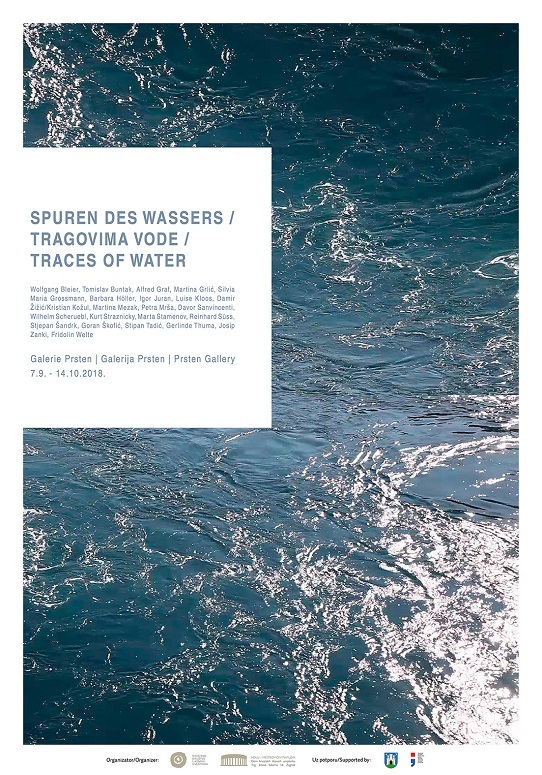 TRACES OF WATER group international exhibition opens at the Prsten Gallery, Home of the Croatian Association of Artists on Friday, September 7 2018, at 20:00 h.
Curator of the exhibition is Silvia Maria Grossman. ”The big ship engines have started up, the ferry moves slowly away from the pier in Valbiska on the island of Krk. Pulling a wide trail through the water, the ship is on its way to the island of Cres. Over the next few days, the participants of the 2017 symposium “Traces of Water,” including a composer and an author, will be crossing over to Sveti Jakov on the island of Lošinj. 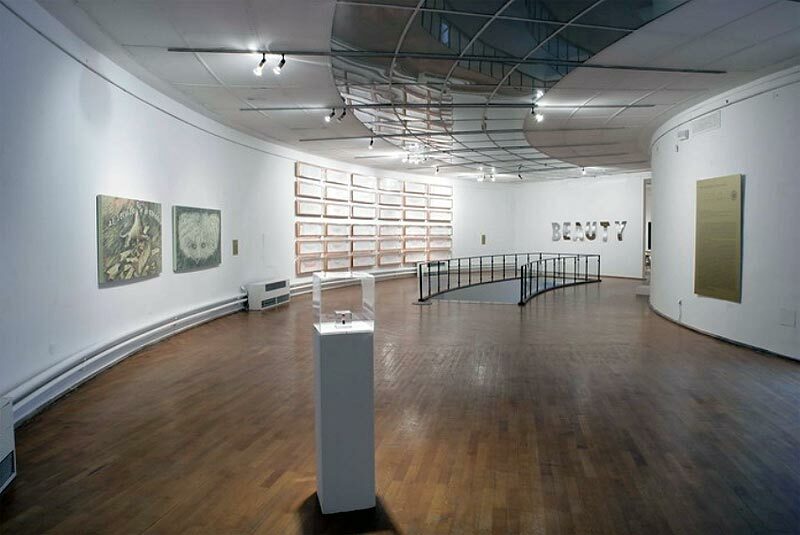 It is the second symposium bringing together artists from Croatia and Austria, a continuation of the cooperation that began with a symposium and show at the Vienna Künstlerhaus in 2014. The theme of water accompanies us throughout the symposium and in our preparations for the planned shows in Zagreb and Vienna ̶ water as oceans and seas, as rivers, as weather, as borders, as a link, the water that permeates everything and is a major part of our bodies. During the day we explore on our own and in the evening we meet to cook, every day a different group of two or three making some home-style dishes. After dinner, a few artists present their work, projecting images onto the wall of the house. Following their presentations, we talk about art, our interests and our own artistic aims. We notice that these discussions are no longer about Croatia and Austria, where we come from, but are about us, people who want to create art on a particular subject in a carefully chosen place ̶ on an island. The ideas and conceptions for the show have now been realized. 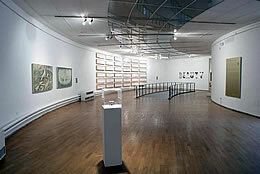 It will open at the Meštrović Pavilion in Zagreb, the home of the Croatian Association of Visual Artists (HDLU). Later it will be shown in Vienna.